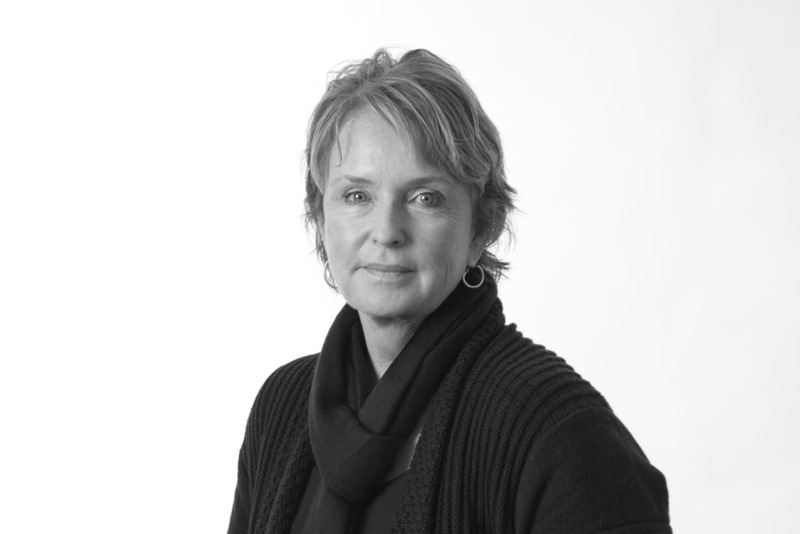 Gail loves working closely with the staff of creative architects and talented leaders at CCY. She brings a background and many years of experience in finance and business management to the role of managing financial operations at the firm. As CCY’s evolution of design circles the globe and intertwines with fascinating people, Gail provides sound financial advice, analysis, and forecasting so our leaders and staff can do what they do best: design!